Combine flour and caster sugar into a bowl. Add the milk, butter, eggs and vanilla. Mix through lightly until combined. Lastly fold through the mango chunks. Spoon into muffin cups about 2/3 full. 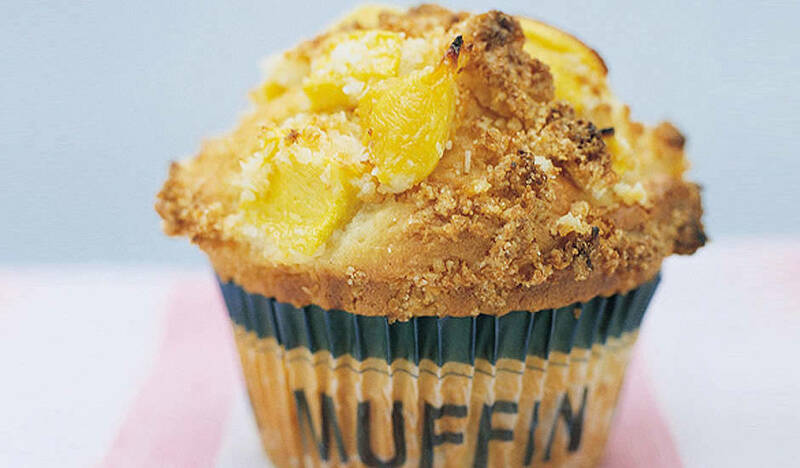 Combine the crumble ingredients and sprinkle over the top of the muffins. Bake for 30 minutes until golden and cooked through. Enjoy warm or cold.